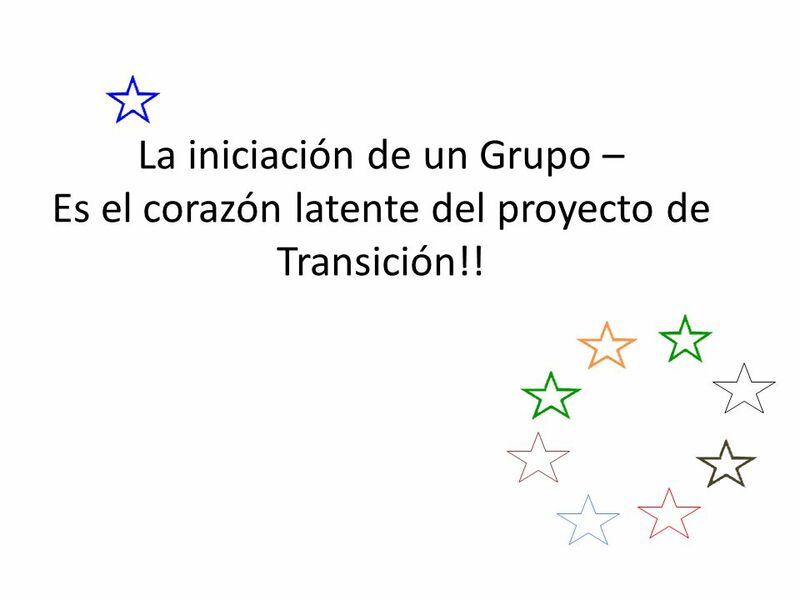 1 La iniciación de un Grupo – Es el corazón latente del proyecto de Transición!! 4 Como es que esto comienza? 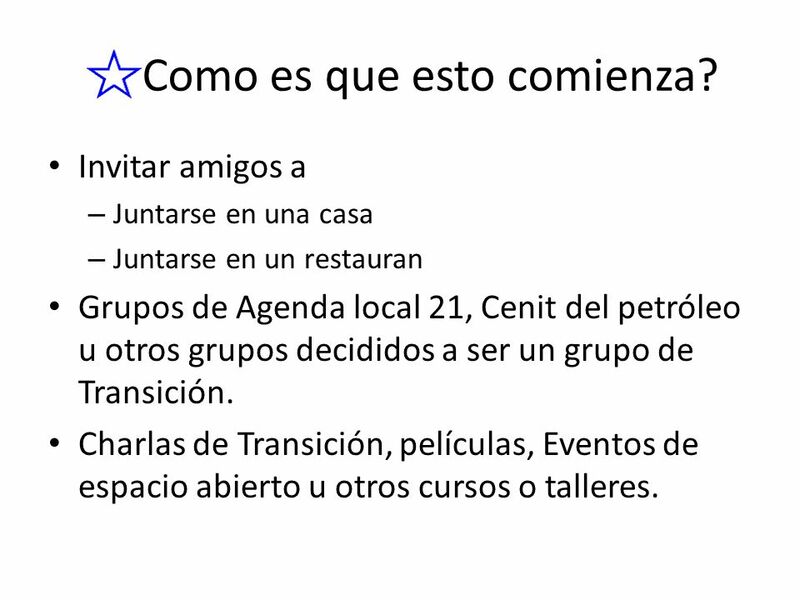 Invitar amigos a Juntarse en una casa Juntarse en un restauran Grupos de Agenda local 21, Cenit del petróleo u otros grupos decididos a ser un grupo de Transición. Charlas de Transición, películas, Eventos de espacio abierto u otros cursos o talleres. 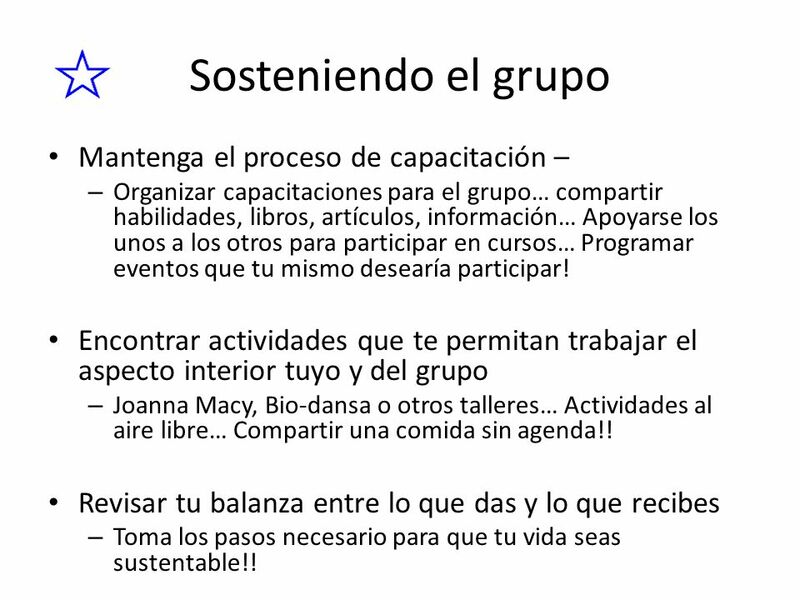 Short slide – how did your groups start? Don’t want to go into this too much as its kind of history Invite ideas before you show the answers. These are the most common ways the group starts. Others – put an ad in the paper (someone in Australia got 120 responses!!).. Are there any questions about starting initiating groups? 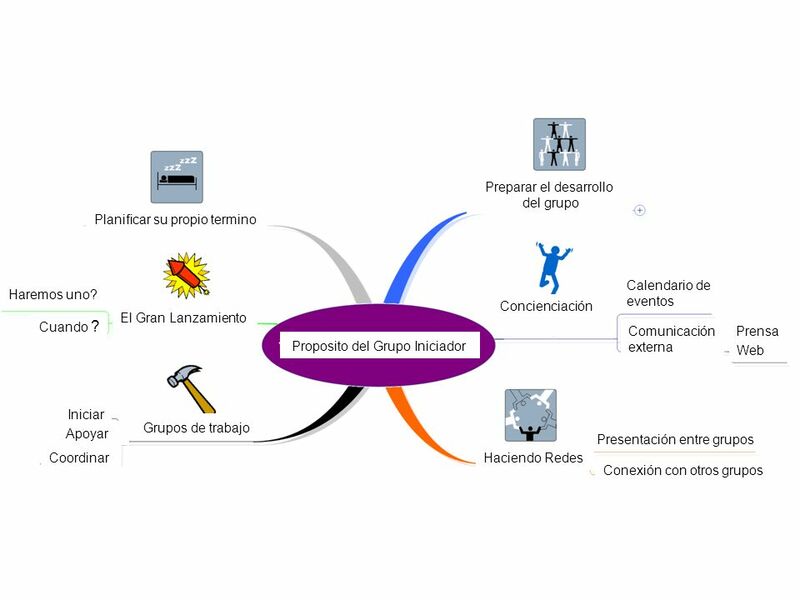 Definir – visión, misión, metas Establecer como se va a trabajar – reglas básicas? 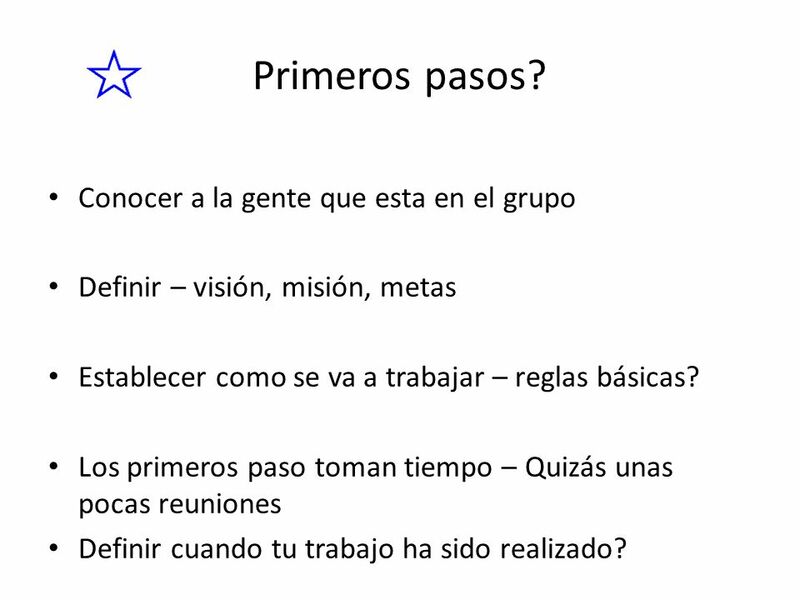 Los primeros paso toman tiempo – Quizás unas pocas reuniones Definir cuando tu trabajo ha sido realizado? What kinds of things did you do first? Ask the group – what are good things to do when a group comes together? Can refer to the forming of this training group – how did we start off? These are some of the things that we think need to happen when you come together… Some groups forget about learning each others’ names – very task focused. In Totnes some groups expected to be doing after the first meetin – and then came unstuck later when they realised they weren’t all there for the same thing. DON’T UNDERESTIMATE THE IMPORTANCE OF GROUP FORMING – IT PAYS BACK THE TIME MANY TIMES OVER LATER!!! A key question with initiating groups is whether they should form and then close to new members– as the awareness raising programme happens many new people often want to join, and we encourage groups to think about the effect of new people constantly coming in. Many effective groups close their membership, just building a list of contact details and encouraging others to think about their contribution for phase 2 – working groups & projects. 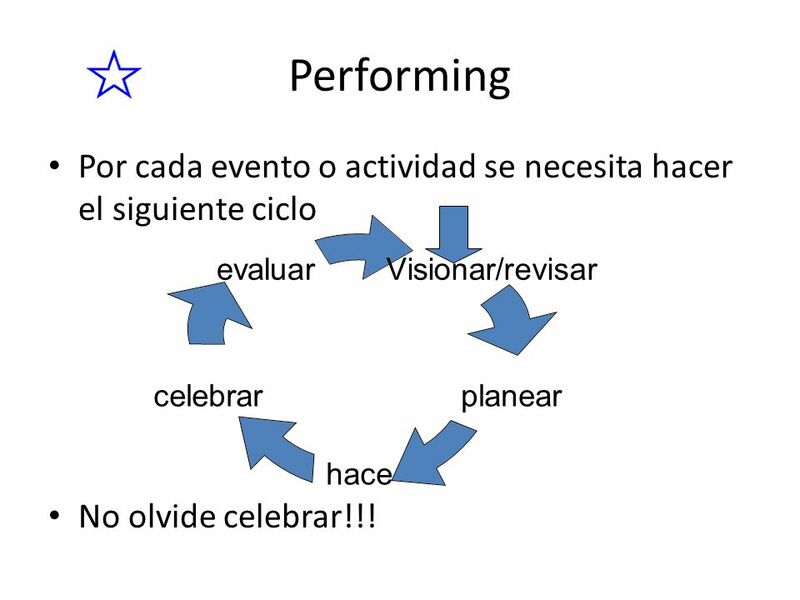 8 Performing Por cada evento o actividad se necesita hacer el siguiente ciclo No olvide celebrar!!! This is a fairly standard management model for the cycle of doing – but many don’t include celebration. In Totnes we have been very serious – it’s great to have some party organisers in the team! Celebration can also be taking time to acknowledge successes in meetings. 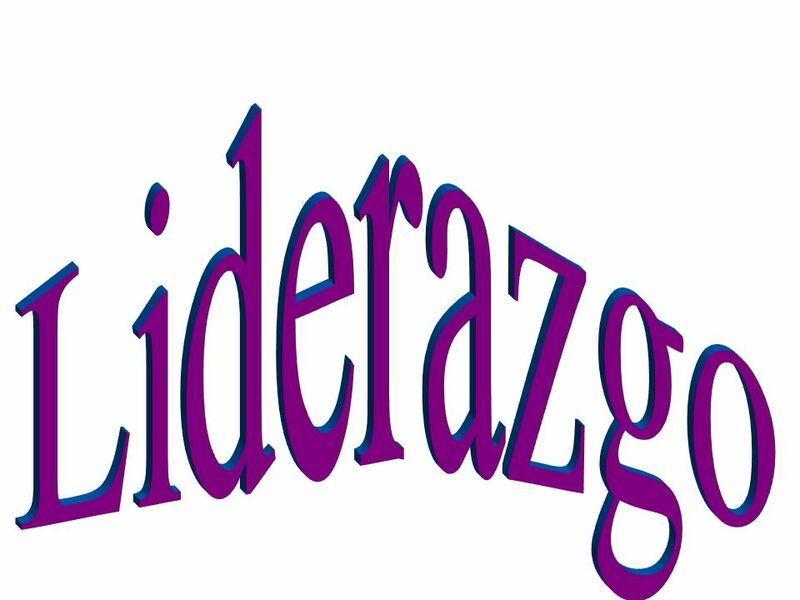 10 Liderazgo who considers yourself a leader? – I would say that by even being member of initiating group you are showing leadership What is leadership about? Leadership has bad press, cos power often abused, often static Different way of thinking about leadership, more fluid, different people take the lead at different times, geese What are key leadership qualities? - ask them to act them out What kind of leadership styles are we doing? What kind should we be doing? Debrief- Leadership as important role and important to see ourselves as leaders What kinds of support do you need as a leader? How will you develop as a leader? 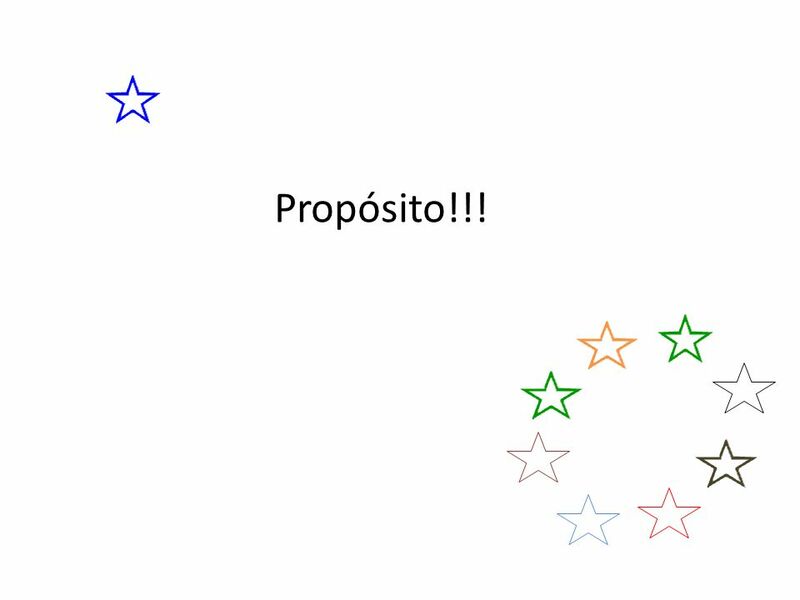 11 Próximos pasos? 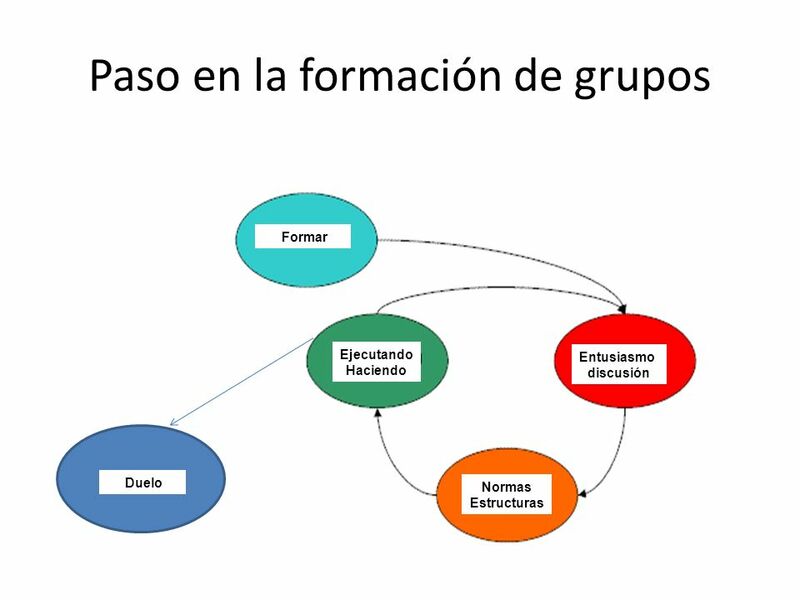 Cual es el próximo paso en su grupo? 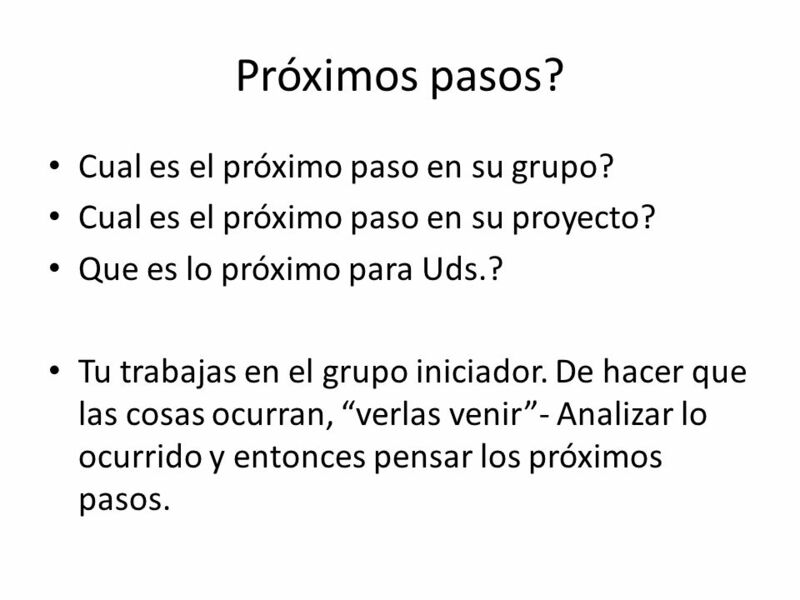 Cual es el próximo paso en su proyecto? Que es lo próximo para Uds.? 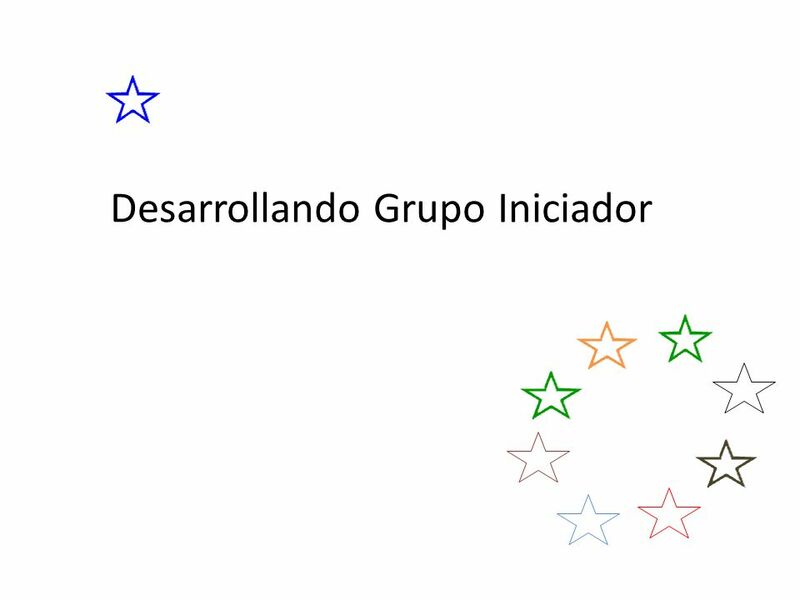 Tu trabajas en el grupo iniciador. De hacer que las cosas ocurran, “verlas venir”- Analizar lo ocurrido y entonces pensar los próximos pasos. 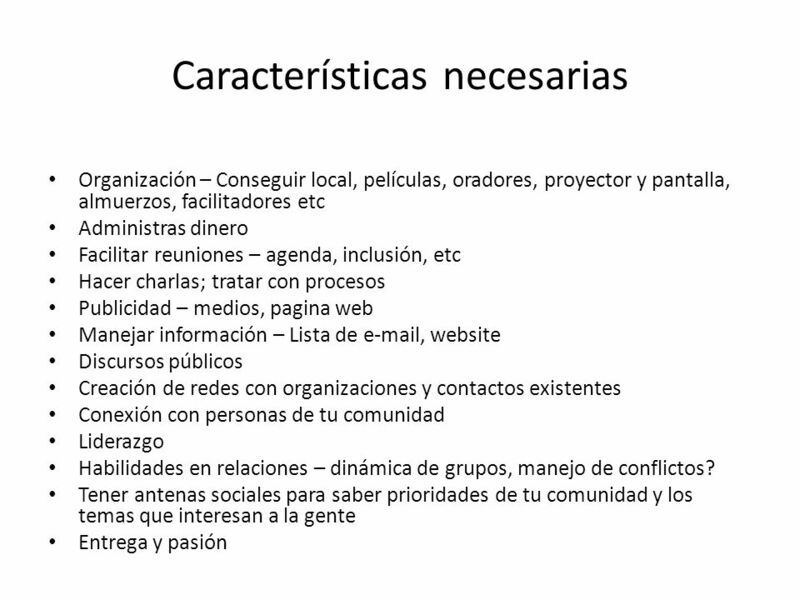 Descargar ppt "Guidelines for trainers –"
Los próximos paso de la transición. El viaje hacia la Transición Profundización en el grupo Central Contruir partnerships Talleres y eventos de Re-educacion. Creadas por la Fundación Joseph P. Kennedy, Jr. Foundation para el beneficio de las personas con discapacidad intelectual. © Special Olympics, Inc., 2003. EL MOODLE Herramienta para la construcción de entornos virtuales de aprendizaje Nociones Básicas. Pertenezco al programa de Educación Especial ¿Qué significa? MESA DE TRABAJO: CALIDAD DIALOGO SOCIAL HACIA UNA AGENDA DE FOMENTO Y CALIDAD DEL EMPLEO EN EL DEPARTAMENTO DE MALDONADO.